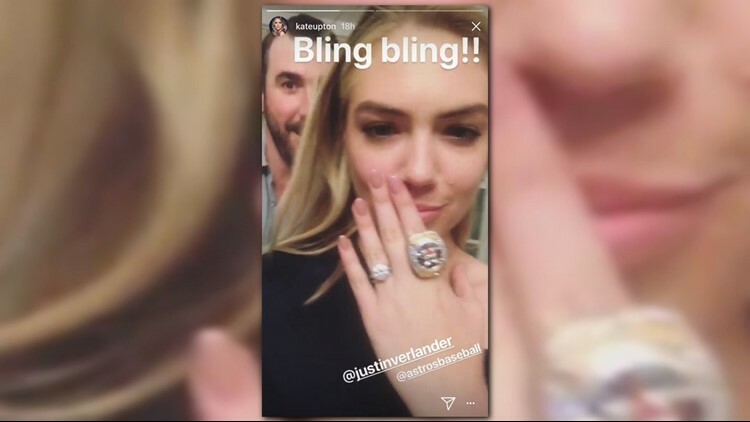 The supermodel posted photos on Instagram of her sporting the Astros ace's brand-new World Series Championship ring. It's the cover which blew people's minds. Now three years later, the man behind it finds it...amazing. 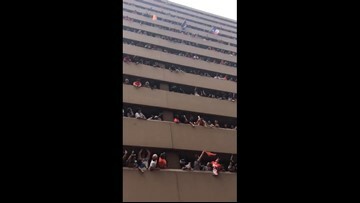 "Here's the most amazing thing about it," said Ben Reiter. "They told the world exactly what they're going to do. And now they've done it."